Can Coffee Save Lives? Let’s see what Recent studies Reveals. I remember some years ago researchers came up with this theory about coffee and the effect it had on the human body. Research takes this bad news a step further, showing that coffee lowers the risk for death from a wide variety of major diseases. 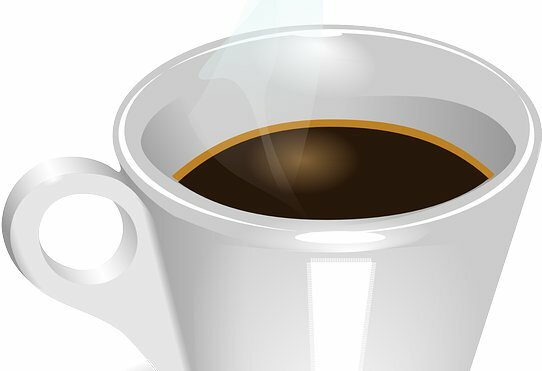 In fact, It’s the largest study to ever look at the link between coffee and health. Recent studies shows that coffee has been shown by numerous studies to do plenty of wonderful things for your body. How many cups do you really have to drink to potentially tack/add on years to your life? 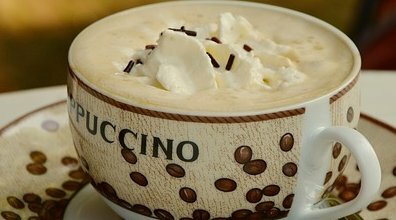 Regardless of the drink’s caffeine content, the way the coffee was made or how milk and/or sugar was used, the more coffee that people drank up to about five cups a day. The lower their risk for death at the end of the 13 year study from health problems including: heart disease, respiratory conditions, diabetes, strokes and infections. Remember, back in the mid-1990’s, when the study began a typical cup of coffee out on the street was actually a cup__about eight ounces, but with the rise of specialty coffee shops, today’s “cup” is more like two or three cups (Star buck) “venti” Large size for a hot beverage, for example, is 20 ounces or two and one half-cup-and for a cold beverage. Finally, of your’e doing a few of today’s “Mega Cups” of coffee than you might realize. But that seems okay. In some people, lots of coffee can lead to side effects, such as, Jitters and imsomia__but this study suggests that there’s perhaps, also a fantastic benefit. To America, Big Cup is a habit. It’s possible, at this point, to know exactly what properties of coffee maybe helpful in preventing early deaths..
Coffee’s most famous constituent is caffeine. Of course, but in reality, coffee contains more than 1,000 compounds, including antioxidants.